Home » Thoughts » Patience Will Pay Off In Dividends! Patience Will Pay Off In Dividends! This morning I find myself scouring through the blogs looking for Recent Buy post from other bloggers. Unfortunately, I was unable to find any. I have been noticing the past couple of weeks that the buying activity has been slowing down. This got me to wondering if there are bigger reasons for this slow down. I have been thinking that it was probably cause by school letting out, summer vacations and just generally being busier. This got me to thinking about my own activity. Lately, I have had some free capital that I have been wanting to deploy somewhere. The problem is that everytime I find something that looks somewhat appealing I soon start finding flaws in the investment idea. On the surface it looks good but further research starts raising doubts. Maybe I am not the only one suffering with this right now. Maybe other people are struggling to find great investment ideas given the current outlook for the future. Despite having capital ready to deploy I have been practising patience. I don’t want to just throw money into the market just because I have some. 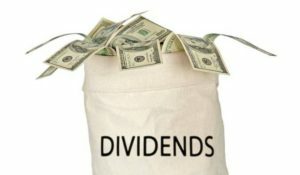 I know that this may affect my goal of $1,000 in dividend income but I would rather make good investment decisions that will pay off more dividends over the long term. I have recently been reading about some new investing strategies that I may start using to see how the returns work with them. I am running behind on the article but I will be posting about the book where I learned about some of these strategies. So look for that article soon! 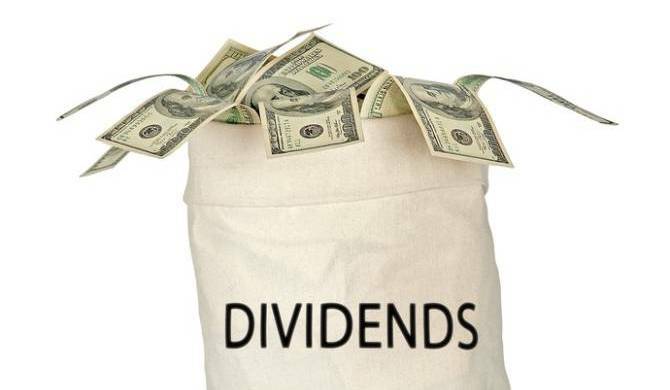 Even though they are new strategies they are still part of a dividend investing strategy. So for now I am going to continue to practise patience until I develop an investment thesis that I can fully get behind. I want to make sure that I am doing my future self justice. Making better decisions today will pay off more in the future. I am curious to know your reasons for not making any recent purchases. Please feel free to leave me some comments down below! 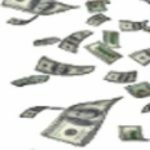 Hmm interesting thoughts, I agree if you are not confident about the investment that you shouldn’t invest your hard earned cash. But I myself have no problems at the moment, except that I dont have enough cash to keep investing. To me the market is offering more and more value every day and I’d throw more and more money into it right now personally. I’m wondering what will turn out to be your final investment thesis though, be sure to update us on it! Well hopefully I will find something sooner rather than later. I will definitely update about it. Thanks for stopping by! I see some opportunities but I don’t think they fit with me right now because I am already kind of heavy in consumer goods/staples. Thanks for stopping by Tom. Since January I’ve investing in bitcoin and other cryptocurrencies and now bitcoin losses its value for like I guess 300th time and I’m losing my patience. maybe I need a break or something, anyways will be waiting for the updates. I was buying in the crypto space last year but I got out in December or January. I took some gains at the time. I haven’t been keeping up to date much on the space but I wouldn’t be against buying back in if the market started back on a big rally. Thanks for stopping by David!